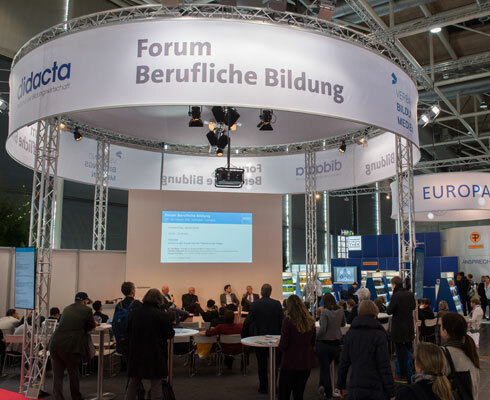 The didacta aktuell Forum is the Didacta Association’s main platform at the trade fair. Under the slogan “Industry – Education – Responsibility”, this forum provides a stage for education initiatives as well as individuals, foundations and businesses with a commitment to education. Participants address the issues currently affecting the education sector in discussion rounds, interviews and presentations. Please note that the event program will be held in German only. The Vocational Training Forum focuses on the challenges facing training companies and vocational schools. Experts representing businesses, associations, politics, science and practice discuss developments in education policy and provide practical suggestions for improvement. 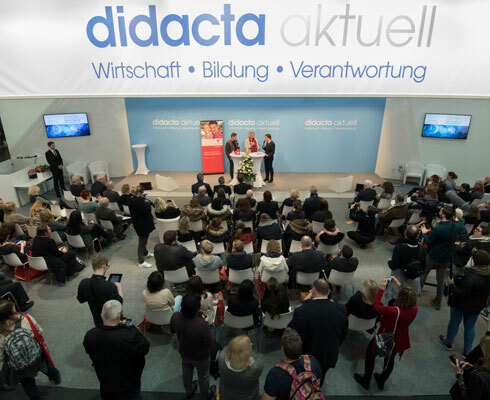 The Vocational Training Forum is organised jointly by the Didacta Association and the Verband Bildungsmedien. The Qualifications Forum presents new concepts for further training and provides valuable suggestions for personnel development initiatives. Forum participants listen to experts in continuing education speak from practice and experience, with a focus on high-quality, certified training offers and successful strategies for personnel development. 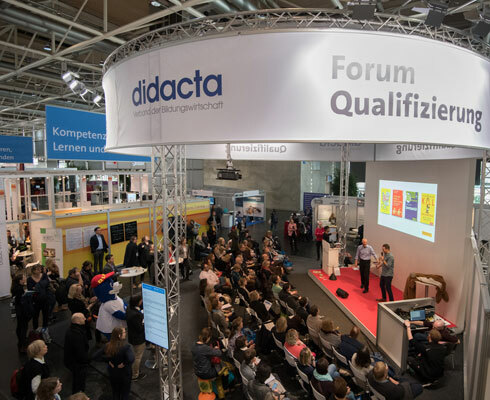 The Qualifications Forum is organised by the Didacta Association. 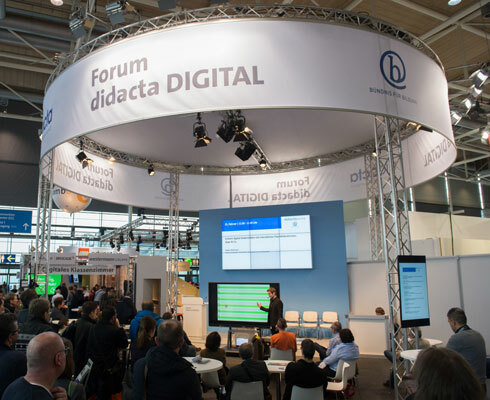 The didacta DIGITAL Forum presents practice-oriented solutions and ideas related to digital competencies, digital infrastructures in schools, and teaching and learning with digital media. This forum sees teachers, local authorities, school principals and pupils present concrete solutions that are used in school practice and teaching, and report on their own experiences with digital education.